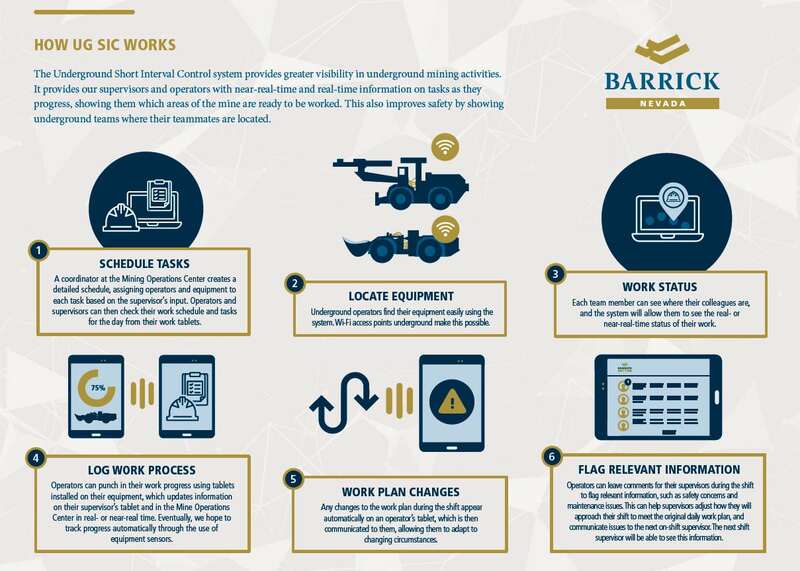 Underground mines are full of activity and keeping all the moving pieces in order is now easier with new digital developments from Barrick Gold. The company has developed new technologies to improve safety and productivity at its operations. 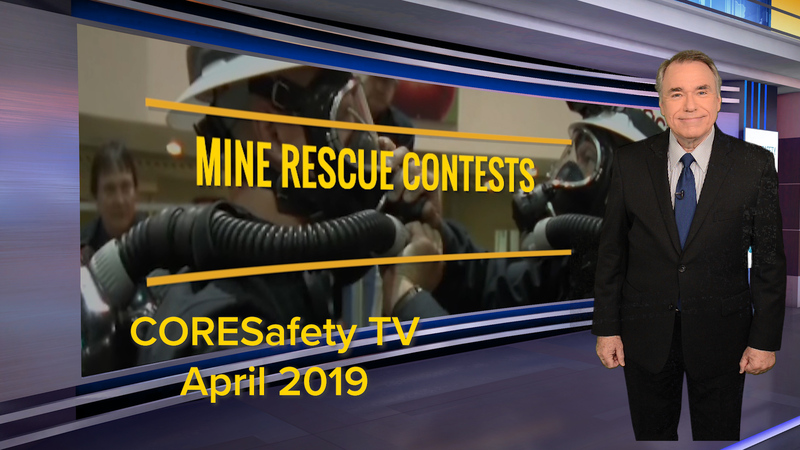 Barrick’s Underground Short Interval Control System (UG SIC) provides greater visibility in underground mining activities. Mine operators use UG SIC through tablets on their equipment to see their tasks and active work areas in real-time. The system allows coordinators to create a detailed schedule of daily tasks that can be shared and checked by operators and supervisors. It also helps them locate equipment easily, track work progress in real- or near-real time, and visualize work plan changes, safety concerns, or maintenance issues.